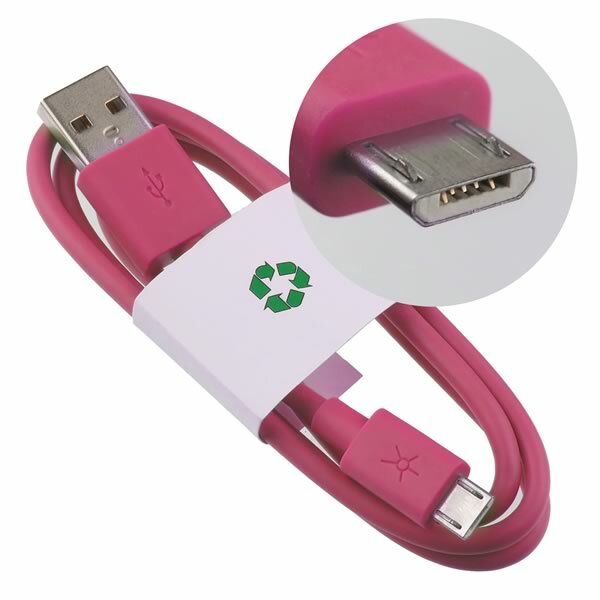 High quality 24" long flat cable made by Amphenol features standard male USB on one end and USB Micro-B on the other. The Micro-B plugs into many cell phones, GPS devices, camera, etc. Brand New!